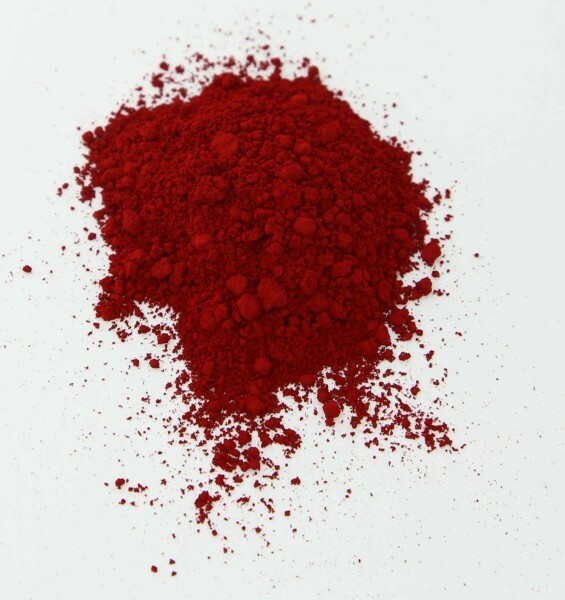 Novoperm Carmine Red | Organic Pigments | Pigments of Modern Age | Pigments | Kremer Pigments Inc.
Novoperm Carmine Red is a blue shade benzimidazolone pigment. It exhibits excellent overall fastness properties. One important application is in inks for decorative laminated papers. It is recommended for paste inks and for solvent- and water based packaging gravure and flexographic printing inks. Customer evaluation for "Novoperm Carmine Red"